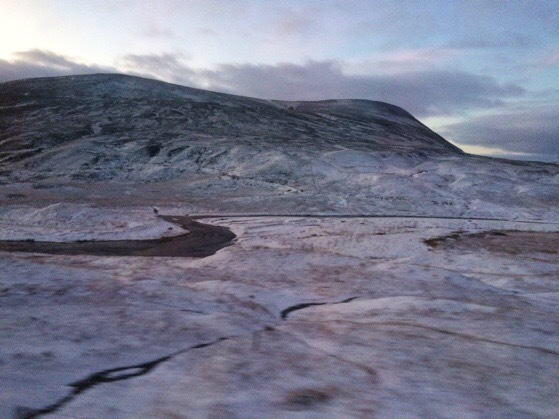 Winter came early to Scotland this year. This snowfall was back in November. 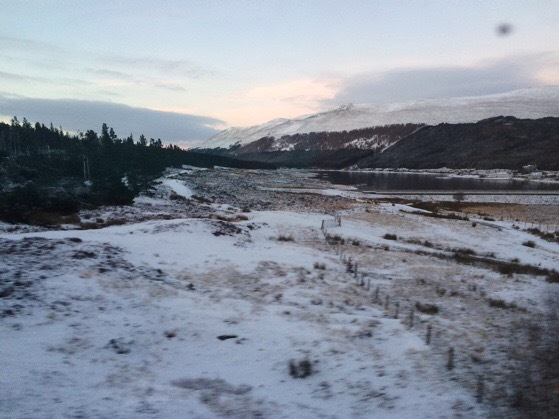 I glimpsed the Highlands of Scotland all covered in snow from my train window. The sun was coming up, turning the snow to pink. 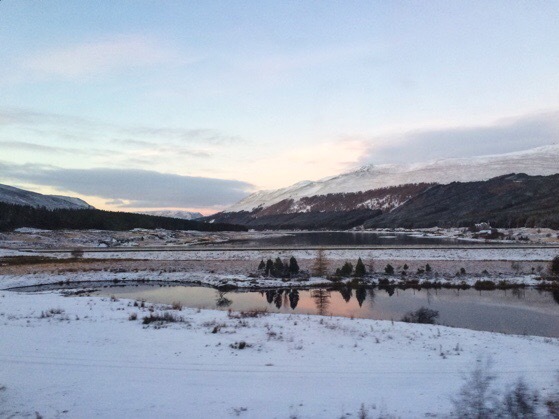 I was on my way to Aviemore, to spend the weekend with my family and sweet friends from church. 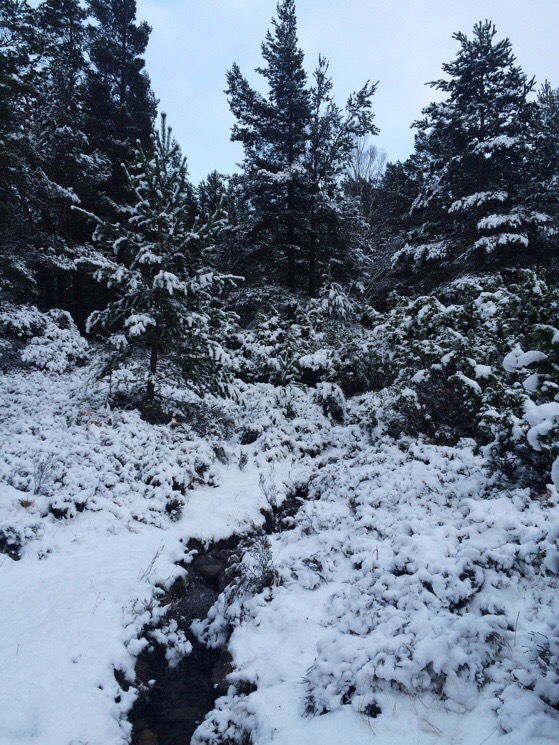 It seemed like I was headed into a winter fairy land. The whole weekend was so lovely. 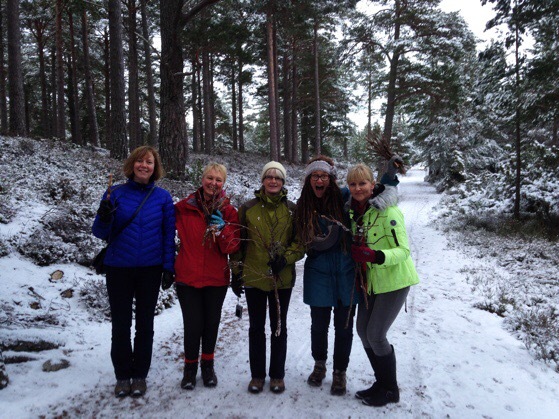 Full of tea and chat and rest and wintery wooded walks. And precious friends of course!